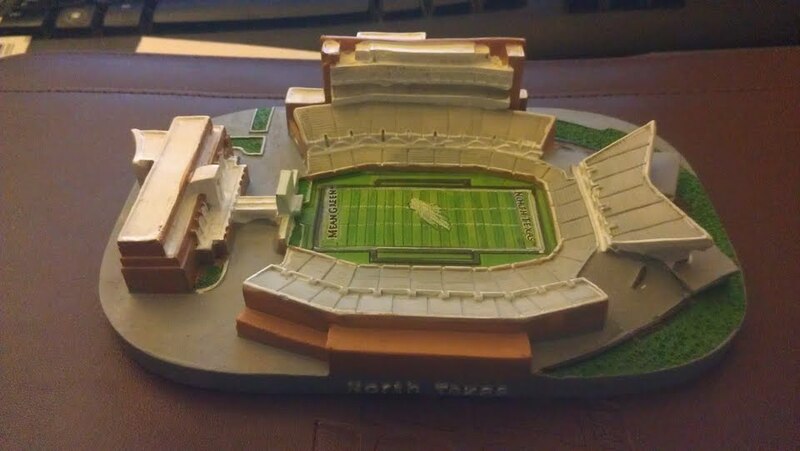 where did you get the stadium replica? I believe that the models were handed out at the groundbreaking ceremony in 2009 or 2010. We also received a hard hat at that same ceremony. I still have both of mine. those stadium replicas are sweet!